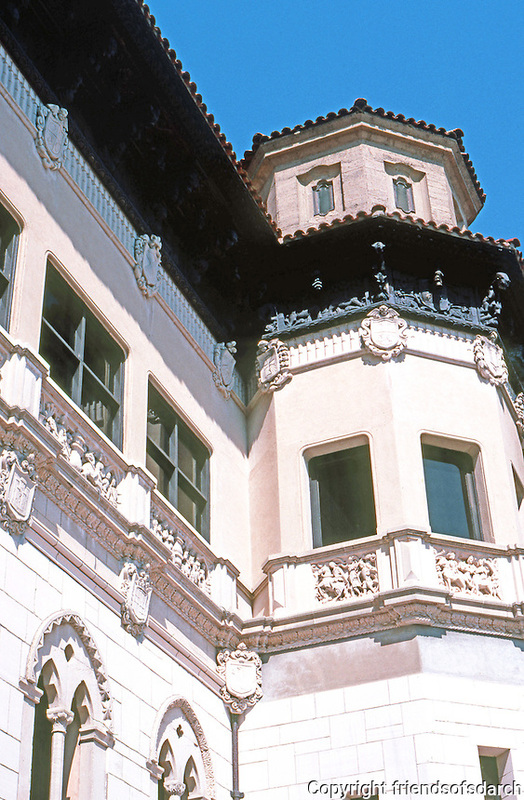 Hearst Castle: La Casa Grande. Steel reinforced concrete. Photo '86.